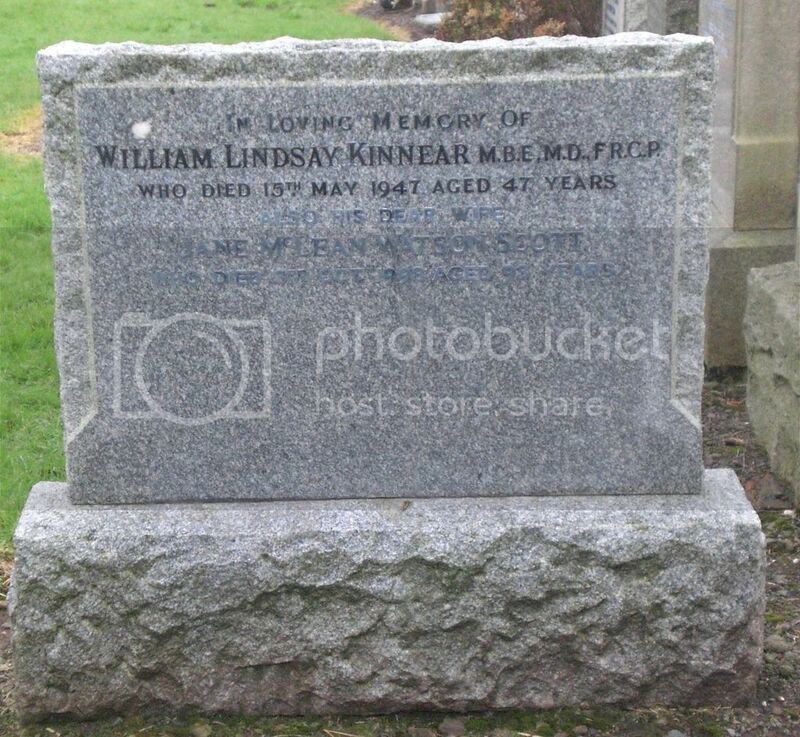 Posted: Sun Jan 31, 2016 3:03 pm Post subject: Kinnear, William Lindsay. M.B.E., M.D.and F.R.C.P. Cemetery/Memorial: Dundee Western Cemetery Grave Reference: Compt. 15. Grave 120. Additional Info. Son Of Dr. William Kinnear, M.A., M.D., And Of Agnes Blackadder, Kinnear. 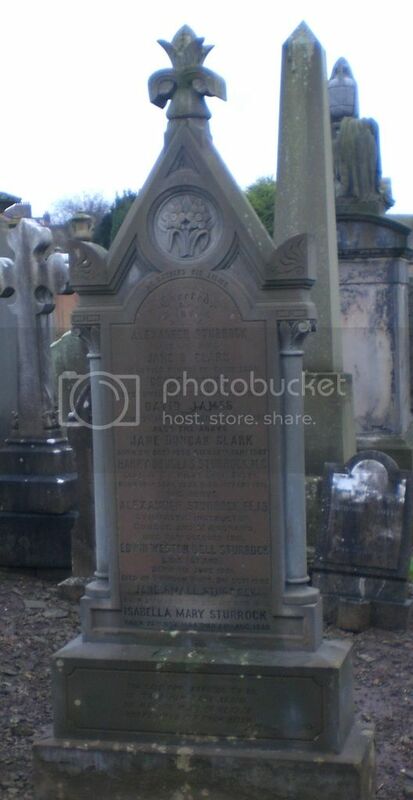 (Nee Pirie), Of Dundee; Husband Of Jane Mclean Watson Kinnear (Nee Scott), Of Dundee. M.D., F.R.C.P.(Edin.). 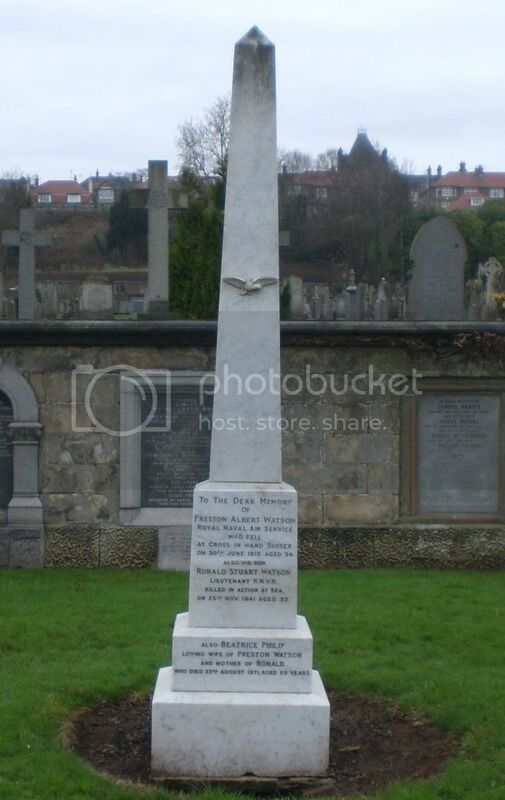 Cemetery/Memorial: Dundee Western Cemetery Grave Reference: 2. 211. Additional Info. Son Of Mrs. A. 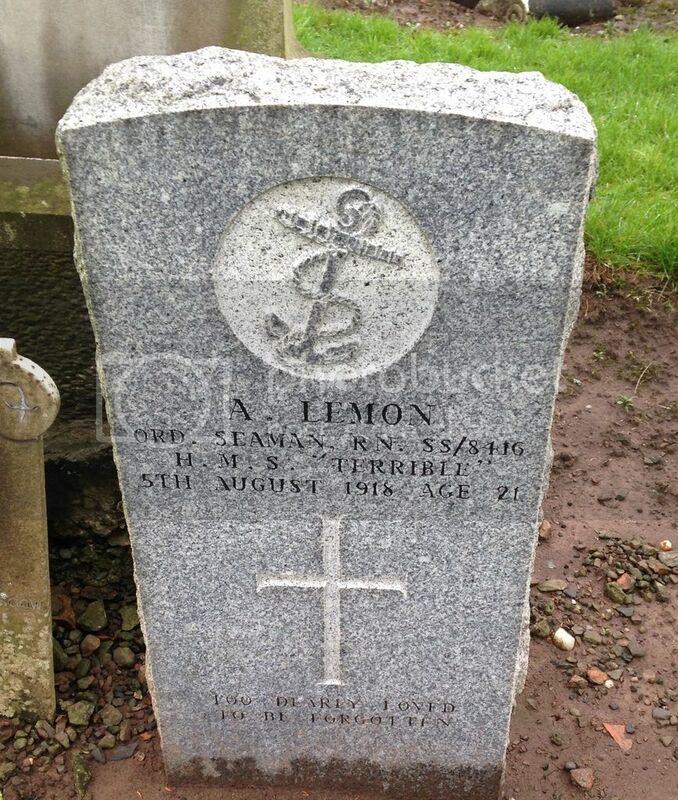 Lemon, Of 14, Temple Lane, Dundee. 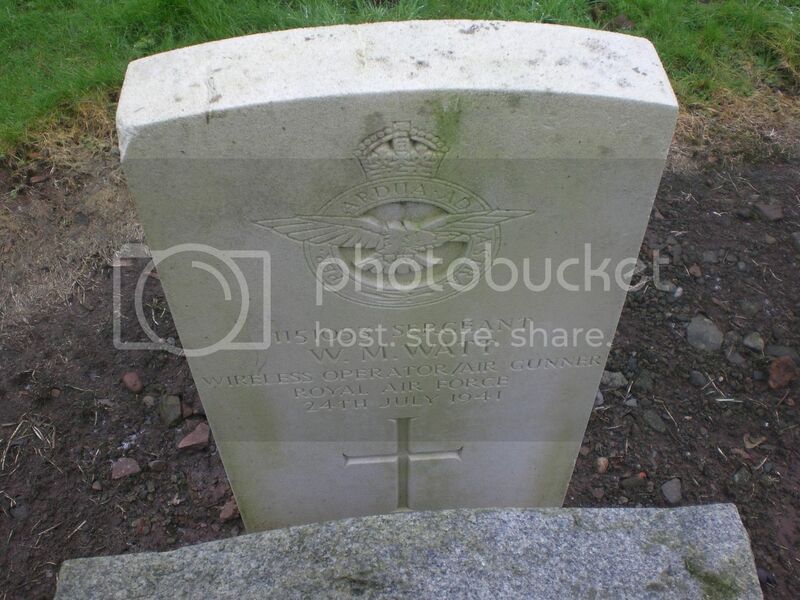 30th Jan 2016 - Recent research has shown that Private Loney is buried here. 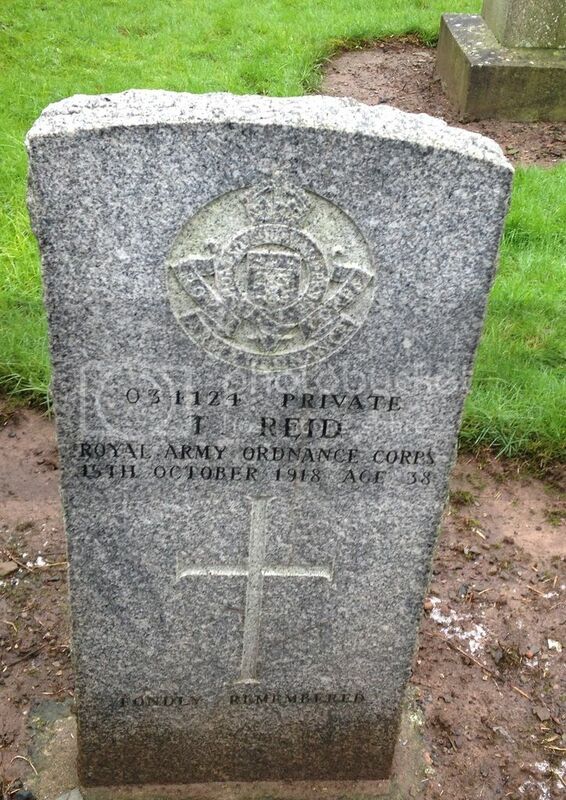 The Commission is in the process of producing a headstone to mark his grave. Cemetery/Memorial: Dundee Western Cemetery Grave Reference: XIV. 23B. Additional Info. 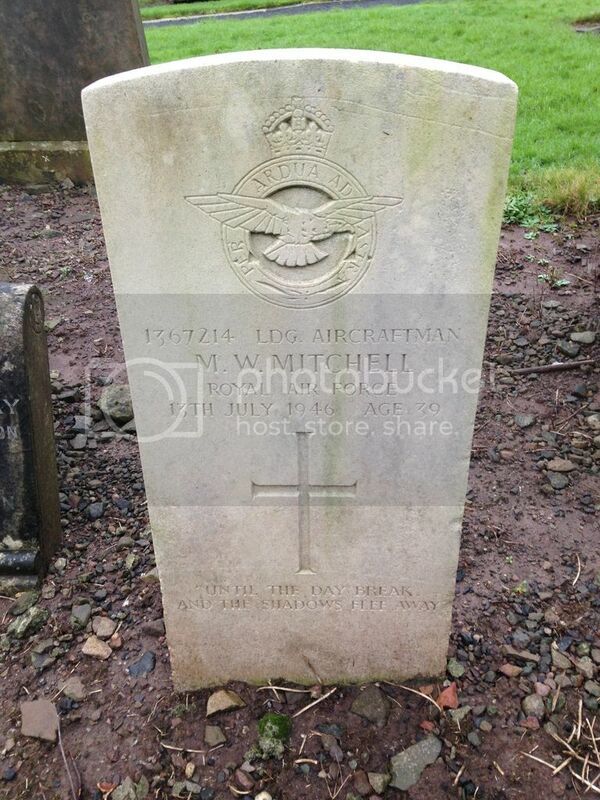 Son Of Mrs Mary Loney, Of 46 Hilltown, Dundee. Transf. to (7350) 13th Coy. Labour Corps. Cemetery/Memorial: Dundee Western Cemetery Grave Reference: Compt. 18. Grave 52B. Additional Info. 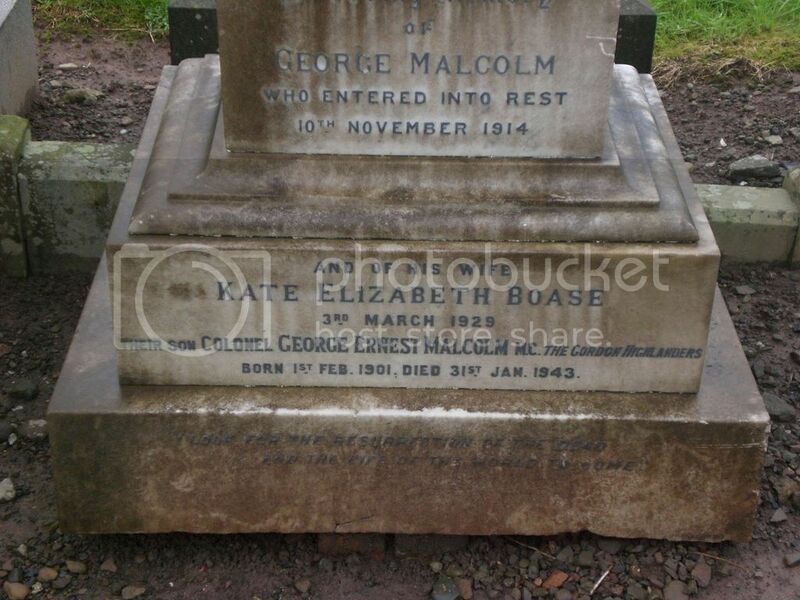 Son Of George And Kate Elisabeth Malcolm. Cemetery/Memorial: Dundee Western Cemetery Grave Reference: Compt. 7. Grave 79. Additional Info. 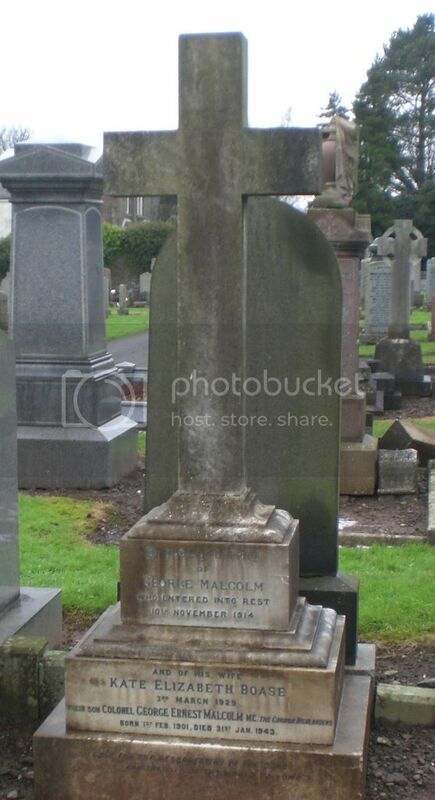 Son Of Charles N. Mitchell And Susan H. Mitchell, Of Dundee; Husband Of Winifred S. Mitchell, Of Dundee. Cemetery/Memorial: Dundee Western Cemetery Grave Reference: 2. 269. Additional Info. 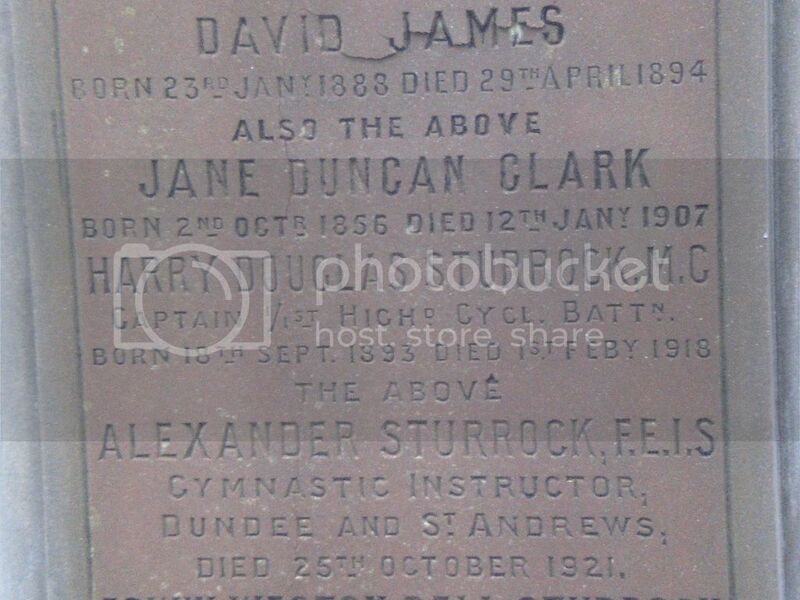 Son Of James And Sarah Reid Of 35, St. Peter'S St., Dundee. Cemetery/Memorial: Dundee Western Cemetery Grave Reference: Compt. 19. Grave 25C. Additional Info. 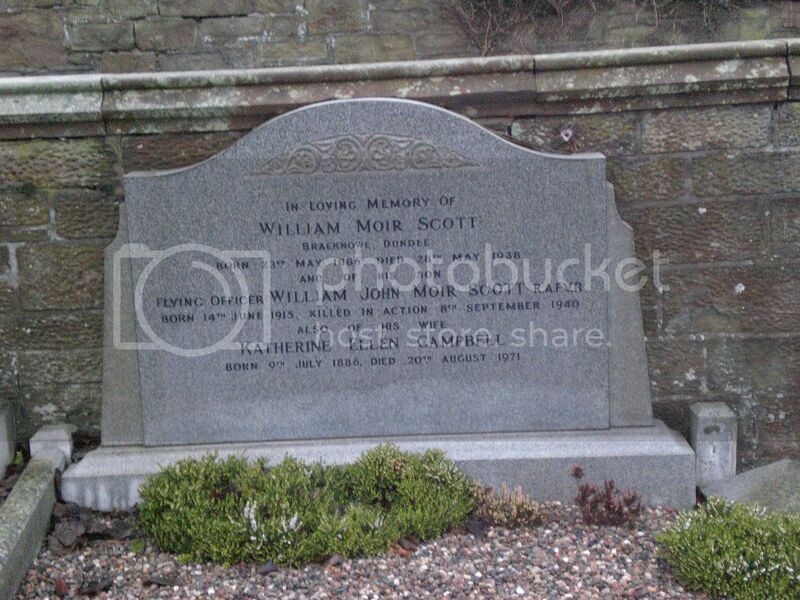 Son Of William Moir Scott And Katherine Ellen Scott, Of South Kensington, London. B.A. (Cantab.). Cemetery/Memorial: Dundee Western Cemetery Grave Reference: 18. 89C. Additional Info. 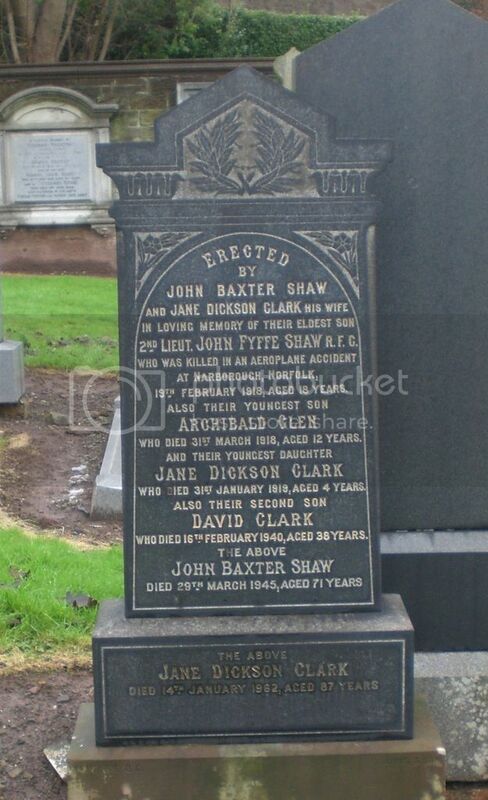 Son Of John Baxter Shaw And Jane Dickson Clark Shaw, Of Beach Cottage, Balmossie St., Barnhill, Dundee. Cemetery/Memorial: Dundee Western Cemetery Grave Reference: 6. 77. Additional Info. 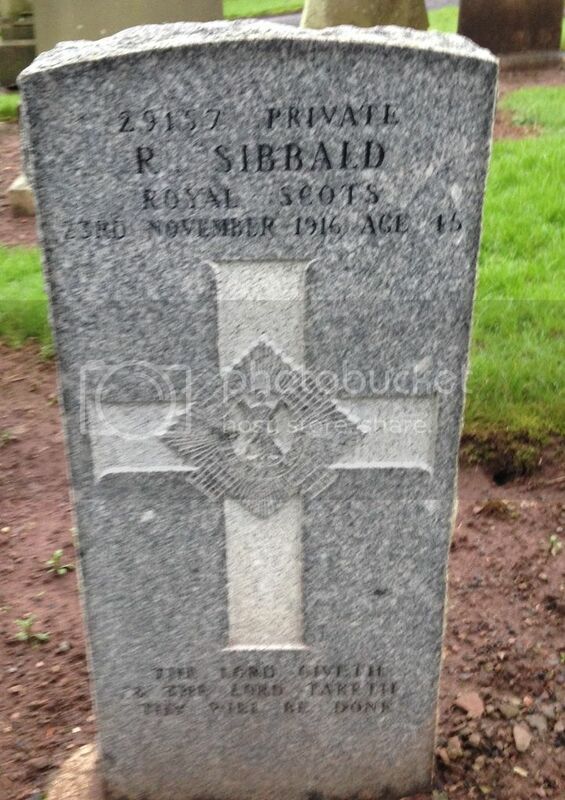 Husband Of Jane Sibbald, Of 9, Lawrence St., Dundee. Unit/Ship/Squadron: 1st/1st Highland Cyclist Battalion. Cemetery/Memorial: Dundee Western Cemetery Grave Reference: 7. 185. 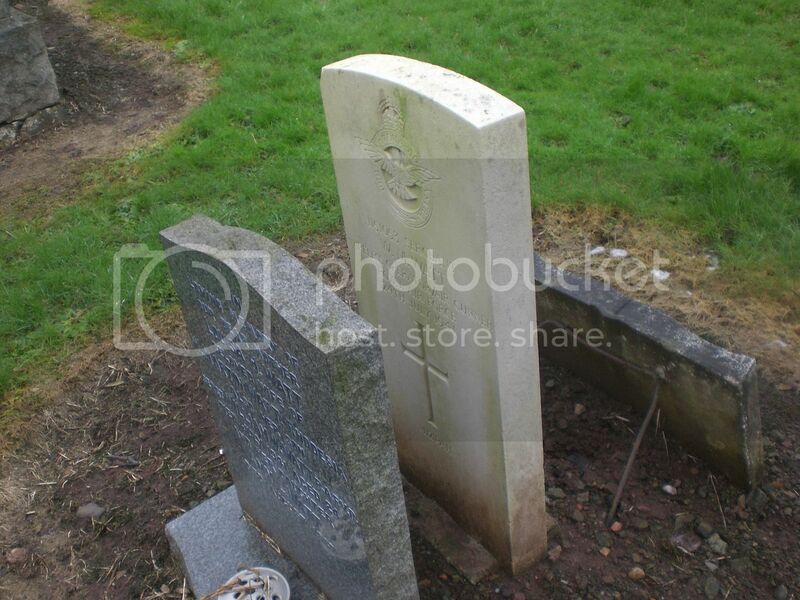 Posted: Sun Jan 31, 2016 3:18 pm Post subject: Taylor, A.
Cemetery/Memorial: Dundee Western Cemetery Grave Reference: 6. 4. Additional Info. 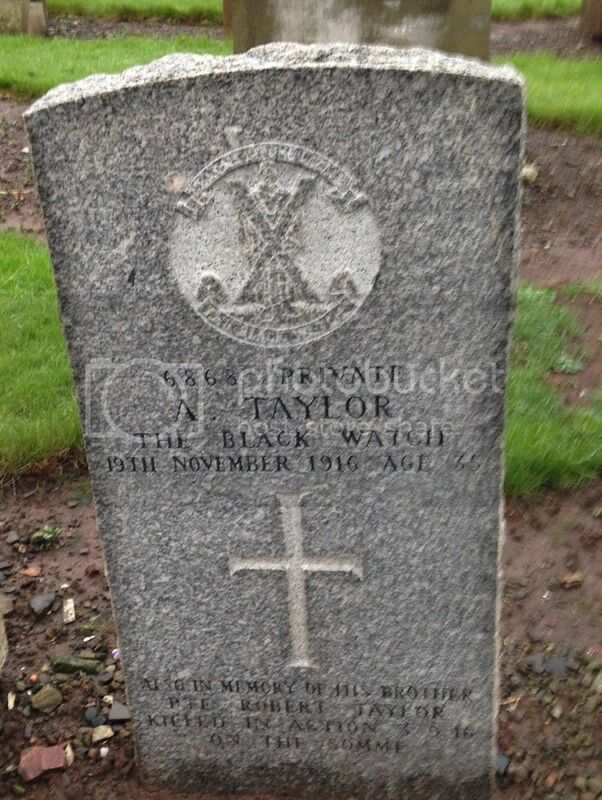 Son Of William And Helen Hunter Taylor, Of 149, Hawkhill, Dundee. Cemetery/Memorial: Dundee Western Cemetery Grave Reference: Compt. 19. Grave 17. Cemetery/Memorial: Dundee Western Cemetery Grave Reference: 8. 75. Additional Info. 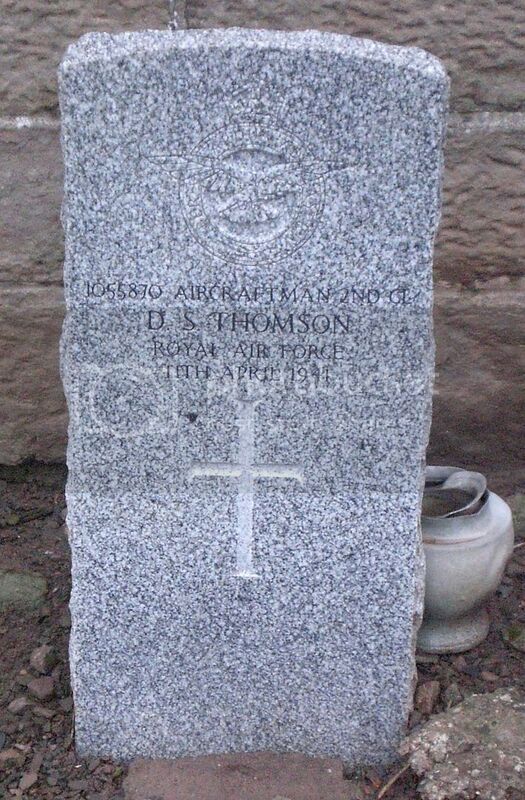 Son Of Thomas And Jane Yeaman Watson, Of Dundee; Husband Of Beatrice Philip Watson, Of 1, Osborne Place, Dundee. Cemetery/Memorial: Dundee Western Cemetery Grave Reference: 10. 13A. Additional Info. 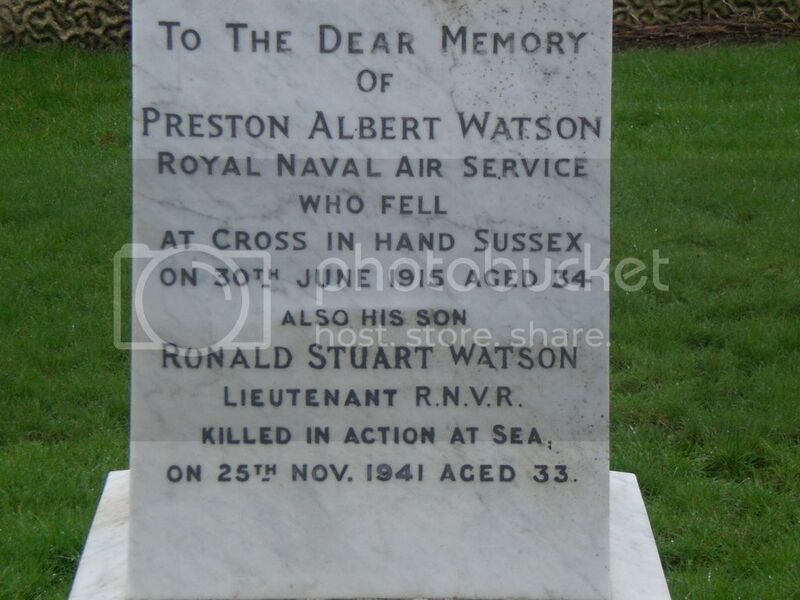 Son Of Robert Lowson Watson And Jane Ann Tawse Watson; Husband Of Isabelle Fullerton Watson, Of Broughty Ferry, Angus. Cemetery/Memorial: Dundee Western Cemetery Grave Reference: Compt. 15. Grave 72C. Additional Info. 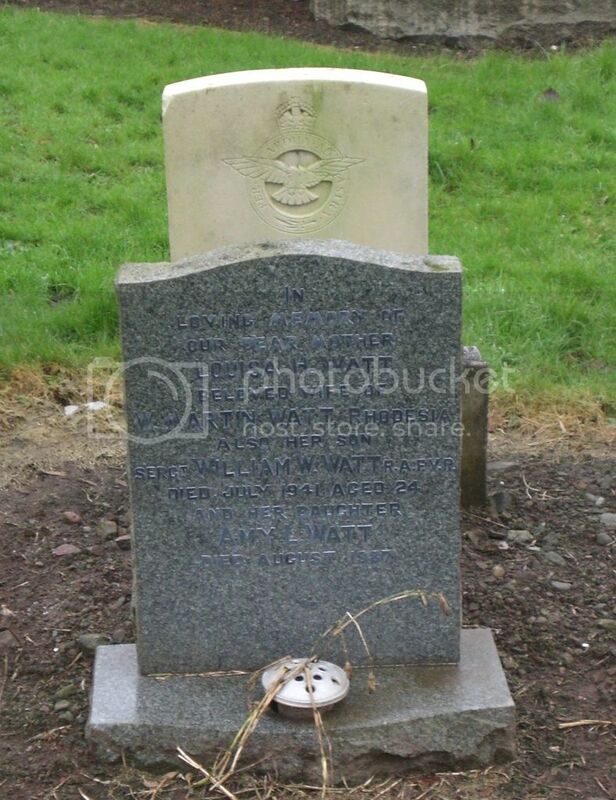 Son Of William Martin Watt And Louie Haynes Watt.